Painting & prints of Harris - Luskintyre Bay, Isle of Harris, Hebrides, Scotland. 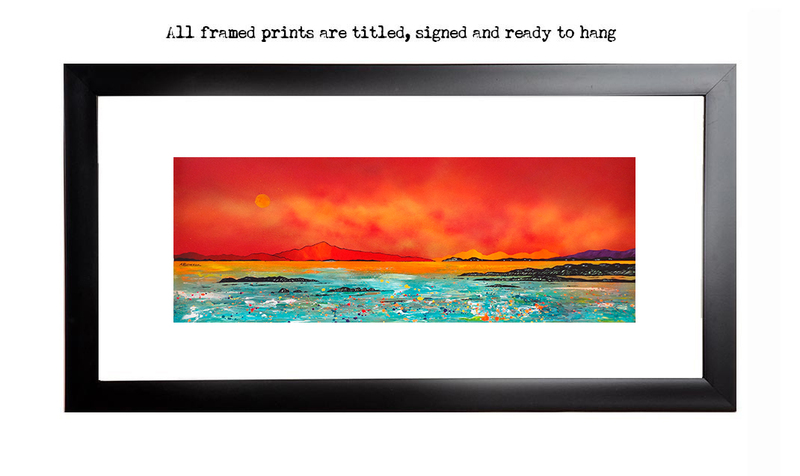 An original painting & prints of Luskintyre Bay Setting Sun, Isle of Harris, Hebrides, Scotland. An original abstract, atmospheric seascape / landscape painting of Luskintyre Bay as the sun sets, The Isle of Harris, Hebrides, Scotland. More about the Isle of Harris here. Painting & prints of Luskintyre Bay, Isle of Harris, Hebrides, Scotland. An original painting & prints of Luskintyre Bay, Isle of Harris, Hebrides, Scotland. Paintings & prints of Harris - Luskintyre Bay Setting Sun, Isle of Harris, Hebrides, Scotland.